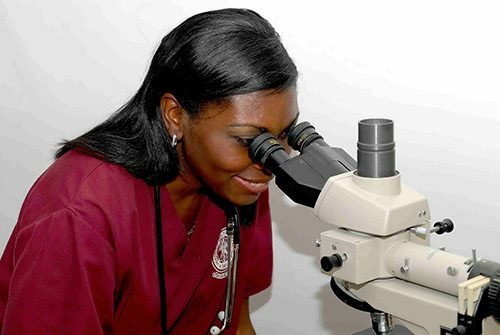 The University of Health Sciences Caribbean Medical School curriculum provides students with a comprehensive course of study that prepares students for the future. 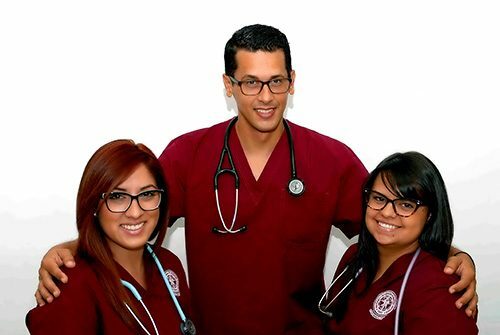 Students complete the Basic Sciences on-Campus in Antigua and the Clinical Sciences are taught at UHSA’s affiliated teaching hospitals located in the United States, United Kingdom, and Puerto Rico. Several M.D. 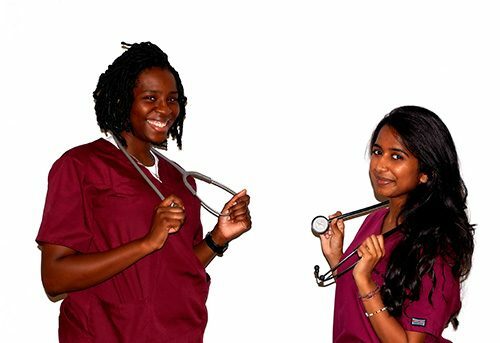 programs are available to potential students wishing to pursue medicine including the Traditional M.D. 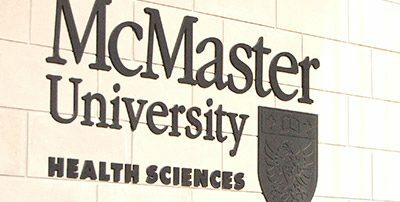 program, BSc Leading to M.D., and combined degree M.D. programs. The goal of UHSA’s Medical School curriculum is to encourage students to become leaders in healthcare and outstanding practitioners, medical educators, investigators, pioneers in global health, or healthcare administrators.